Great time at Erin and Chris' wedding at Waters Edge Resort! 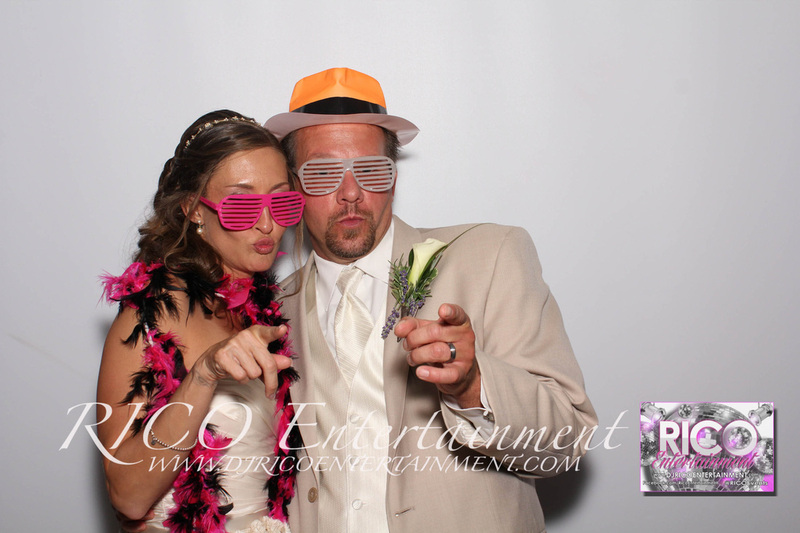 Our Photobooth experience was in full effect and it was an awesome time for all the guests!!! Please click HERE to launch our Facebook fan page and then LIKE our page! The photobooth gallery is now available, click here to launch!! !